Home » Download the Buena Mano Q2-2012 Metro Manila catalog of bank owned properties for sale! Download the Buena Mano Q2-2012 Metro Manila catalog of bank owned properties for sale! 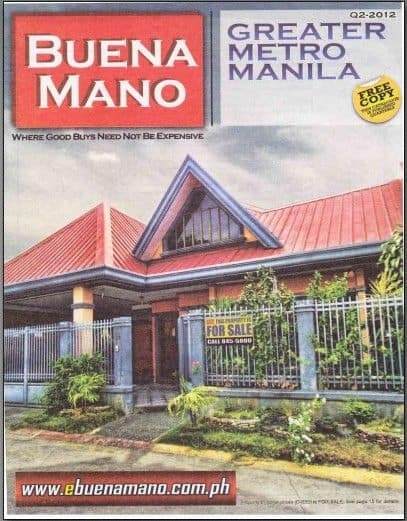 The much awaited Buena Mano Q2-2012 Greater Metro Manila Area (GMMA) Catalog has been released and a soft-copy is now available for download. As usual, the Buena Mano Q2-2012 GMMA catalog is color coded so that a property’s classification can be easily identified. This quarter’s catalog only includes Green Tag and Yellow Tag properties. Please refer to page 3 of the catalog for more information about Green Tag and Yellow Tag properties. I am a duly accredited real estate broker of Buena Mano Property Sales and leases, and my teammates and I will be more than glad to assist you with regard to any of the properties on the list (at no additional cost to you). A soft-copy of the Buena Mano Q2-2012 GMMA catalog is ready for download below, in PDF format. The catalog is 4.18MB in size and may take some time to download, depending on your internet connection speed. This is the smallest file size I was able to create from scanning a hard copy of the catalog, while maintaining readability. The PDF file below is search-able although not 100%. *Printed copies of the catalog are available for free in most BPI and BPI Family Savings Bank branches. The minimum downpayment which can also be referred to as the buyer’s equity would depend on the loanable amount that will be approved by the lending bank that will provide the housing loan. For example, if the lending bank approves a loan amount equal to 70% of the total purchase price, the minimum down payment or buyer’s equity will be 30%. Once an offer is approved, the buyer will be required to pay 10% of the total purchase price as earnest money (this is usually due in ten (10) calendar days upon the buyer’s receipt of a letter advice from Buena Mano Property Sales and Leases). The buyer will also be advised through the letter when the balance should be paid, and other terms and conditions. The 10% earnest money will be form part of the downpayment. Please refer to Frequently Asked Questions below if you have question/concerns. Just in case your questions/concerns are not answered there, please call us using the contact numbers below. *Please note that the interest rates above are only indicative and are subject to change. As stated above, these are only up to the end of April 2012. 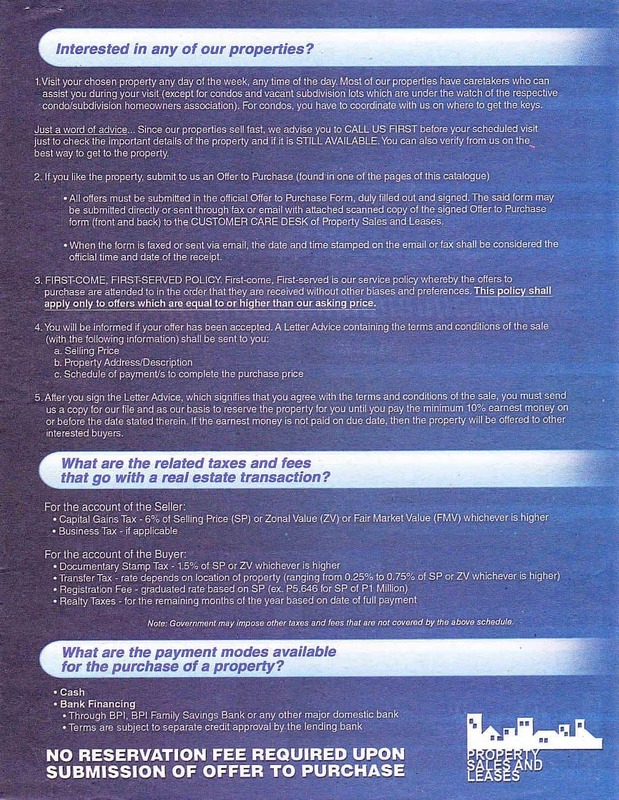 I got this from BPI Family Bank’s Housing Loans group (their office is located just across the office of Buena Mano Property Sales and Leases in Paseo de Roxas corner Dela Rosa streets, Makati City) and is printed with permission. To get actual interest rates, you may also visit your nearest BPI or BPI Family Savings Bank branch. NO RESERVATION FEE IS REQUIRED UPON SUBMISSION OF AN OFFER TO PURCHASE! The “fine print” – PLEASE READ! PRICES ARE SUBJECT TO CHANGE WITHOUT PRIOR NOTICE. ALL OFFERS ARE SUBJECT TO MANAGEMENT’S APPROVAL. Misprints and other errors are unintended and do not constitute acts of misrepresentation, intentional non-disclosure, fraud or withholding of accurate property details and pricing. As your real estate broker, we shall confirm the availability of entries for you and this is at NO ADDITIONAL COST! Question 01: Can I submit an offer for a property with a price below the asking price on the catalog? Answer 01: Buena Mano Property Sales and Leases has a FIRST-COME, FIRST-SERVED POLICY where offers are attended to in the order they are received, without other biases and preferences, and this policy only applies to offers equal to or higher than the asking price. In effect, if your offer is below the asking price, then it will not be attended to until all other offers have been processed. “Low-ball” offers are also discouraged as they will obviously be excluded from the FIRST-COME, FIRST-SERVED POLICY and will not be attended to. Question 02: Will an offer higher than my offer win over my offer? Answer 02: As long as your offer is equal to or higher than the asking price as indicated on the catalog, and your offer was submitted first, then the FIRST-COME, FIRST-SERVED POLICY will apply, and your offer will be attended to first, regardless of any other higher offers submitted after your offer. Question 03: Can I finance my purchase with a Pag-IBIG Housing Loan? Answer 03: If you will notice as written on page 45 of the catalog below, under Payment modes->Bank financing, it only says “…BPI, BPI Family Savings Bank or any major domestic bank” and does not include Pag-IBIG housing loans. 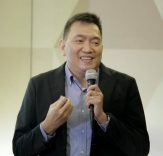 Nevertheless, I still asked officers of the bank and their usual answer goes something like this: “Buyers can try to submit an offer indicating they will pay through a Pag-IBIG housing loan, but this is subject to management’s approval…”. In other words, there is no harm in trying, but there is no guarantee that it will be approved by the bank. Up next shall be the Buena Mano Luzon and Visayas/Mindanao Q2-2012 catalogs. Don’t forget to subscribe to e-mail alerts to get notified when these become available. Full disclosure: I am an accredited real estate broker of Buena Mano Property Sales and Leases. If you learned about this list of foreclosed properties through www.foreclosurephilippines.com, kindly acknowledge me as the accredited broker who referred you (at no additional cost to you). Other real estate brokers, agents, referrers are welcome, just call us for details! Disclaimer: The properties on the catalog above are for sale on an “as is where is basis”. 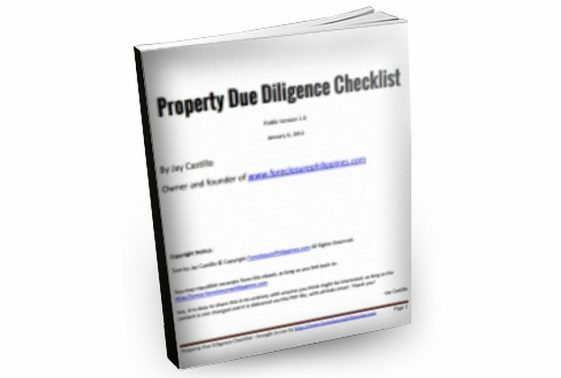 All are advised to do the necessary due diligence before entering into a binding commitment financially or otherwise in relation to any of the listings of foreclosed properties published in www.foreclosurephilippines.com. Inadvertent misprints shall not alter the factual condition of any property published in www.foreclosurephilippines.com, nor shall they be deemed as misrepresentation.